Bemol font family by Carlos Fabián Camargo Guerrero (Andinistas type foundry) is an essential handmade looking calligraphy typeface offering great versatility and boundless creative possibilities. 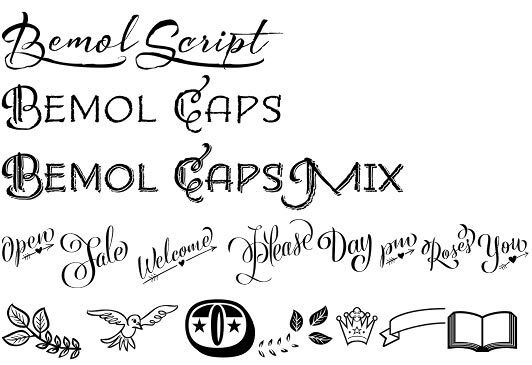 Its eight distinctive members (Script, Caps, Caps Mix, Caps Mix2, Caps Shadow, Caps Shadow2, Catch Words, and Dingbats) are unique, lovingly crafted, groovy looking and rich in expressiveness. Bemol font family features original pencraft, worn edges, rich texture and organic look. Just write down some text and Bemol will turn it into graphic design masterpiece. 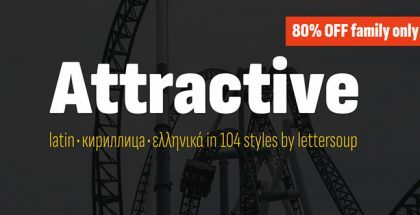 Bemol Script typeface provides a wealth of more than 1300 glyphs with various OpenType features such as ligatures, stylistic alternates, contextual alternates, swashes, etc. for your full-blooded handwriting. 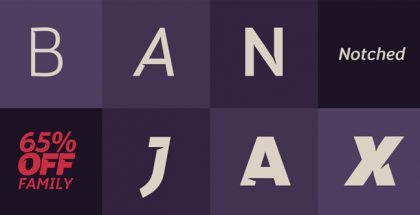 Carlos Fabián Camargo Guerrero is graphic designer and art director from Bogota, Colombia, founder of the Colombian/ Venezuelan type foundry Andinistas. 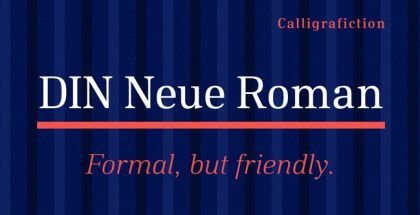 They are committed to the original, high-quality calligraphy and type design with examples like Nemocon font, Acústica font, Gluten font, Chef Script font.